This Item is a HAZMAT item. We cannot ship this overseas or to some very remote locations in Australia. We cannot ship this item to a PO Box or parcel locker it must be delivered to a residential or business address. Because it is a Hazardous item, couriers cannot guarantee delivery times as they have to manage compatibility of all materials they carry. This does not generally affect the delivery of aerosols. 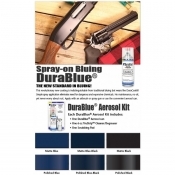 DuraCoat® Tactical Ultra Flat Colors have virtually NO reflective value! These truly are the flattest colors possible! Unique can within a can technology provides the hardener right inside the can. No more measuring and mixing. Just release the hardener and shake. 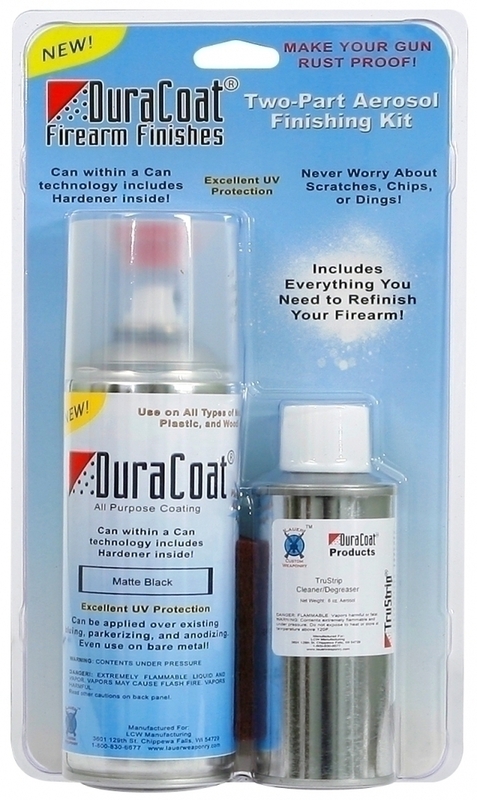 Provides protection against rust and corrosion, plus excellent UV protection. 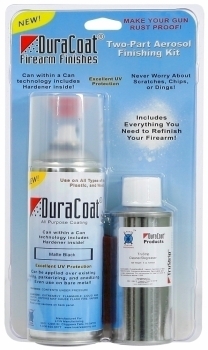 Can be applied to all types of metal, plastic and wood. Can be applied over bare metal, parkerizing, anodizing and bluing. Remains usable for up to 48 hours once activated. Enough for 2-4 firearms. No baking or preheating required.